Helium Balloons - No party is the same without helium balloons. Whether they’re for a kid’s birthday party or party for a big kids birthday, our range of helium balloons will ensure your party goes off with a bang. Our helium balloon range includes plain and printed balloons and can be bought individually or in a bunch. Our latex helium balloons are inflated in Christchurch, but we do deliver helium gas tanks throughout NZ. You can select from a wide range of styles of birthday helium balloons. 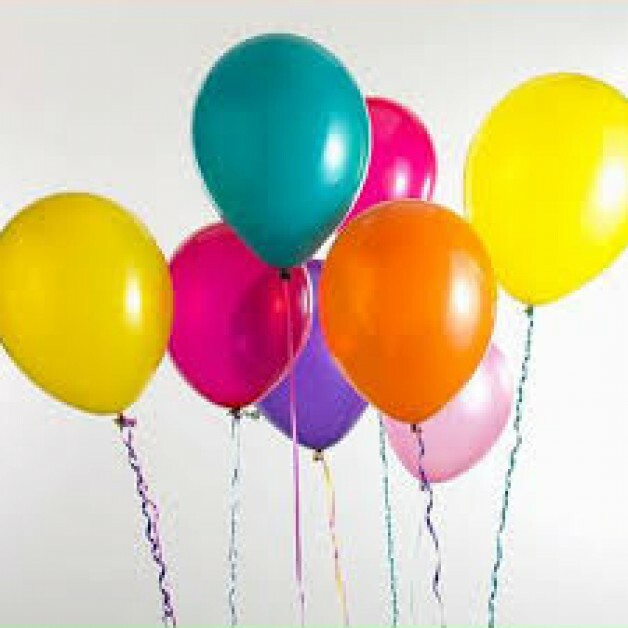 Helium and equipment - for those of you in Christchurch, we offer helium tank hire so that you can happily inflate your own balloons. If you live in Auckland, Wellington or any other town or city in NZ, you can select from our selection of helium gas kits which includes helium gas, balloons and ribbon. We have the right size, style and number of helium balloons to make your party colourful and one to remember. 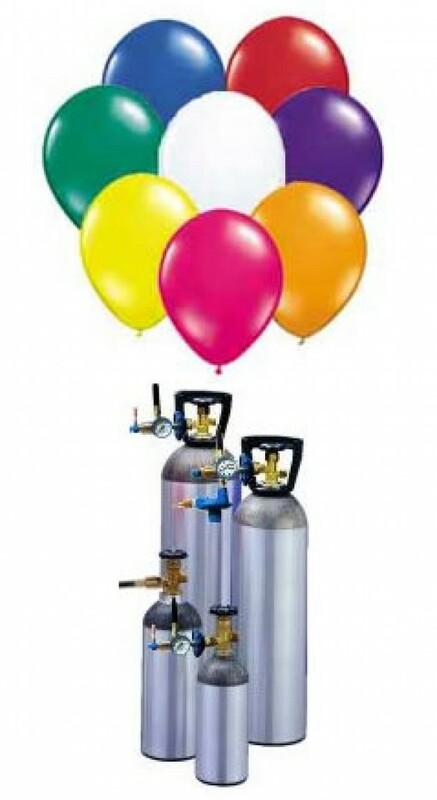 Helium Gas Tanks / Helium Balloon Kits. These helium gas tanks include balloons and ribbon and can be sent throughout NZ. We also hire larger helium gas cylinders (refer category below) which must be collected from Christchurch. The helium gas tanks in this section are available for hire only. If you require a small amount of helium and/or live outside of Christchurch then we recommend our helium gas kits, please refer to category above. Latex helium balloons - note these are inflated in Christchurch and can't be couriered outside of Christchurch (nb special courier charges apply when sending these within Christchurch), we do courier Helium Gas Tanks throughout NZ! 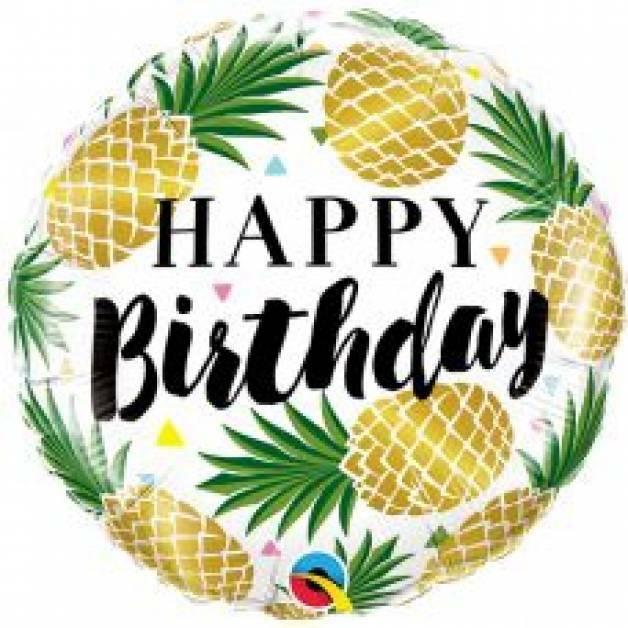 Foil helium balloons and bubble balloons - note these are inflated in Christchurch and can't be couriered outside of Christchurch (nb special courier charges apply when sending these within Christchurch), we do courier Helium Gas Tanks throughout NZ!